With this new month comes a fresh, new, blank monthly calendar page to start with. Those are my favorite! 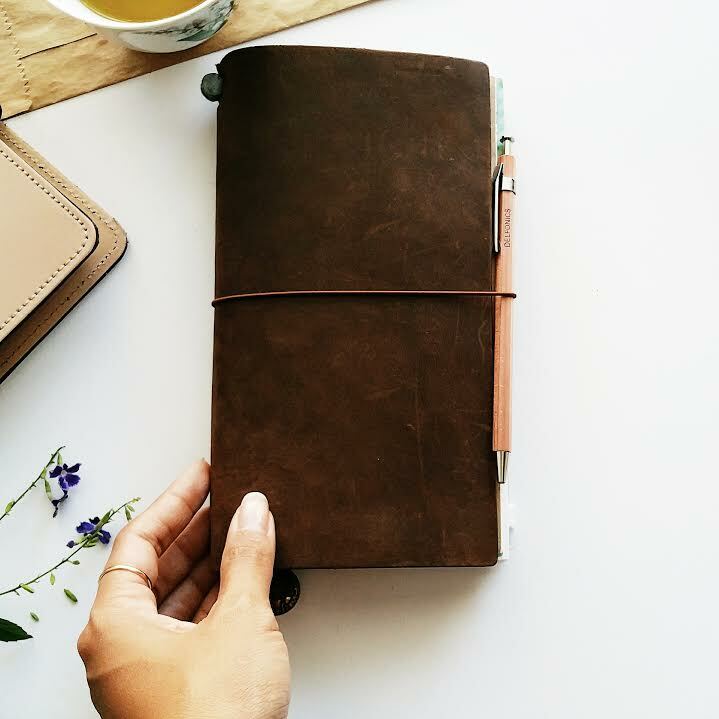 To get this new month off to a clean start, I decided to give my midori traveler's notebook a try again as a daily planner and allowing a full 3-month trial for this process. What planner system are you currently enjoyng?